In thinking about the final decisions in early February by the Adirondack Park Agency (APA) and Department of Environmental Conservation (DEC) on the recent Forest Preserve classification package, which included the Boreas Ponds, I took a look back at Forest Preserve acquisition and classification over the years. 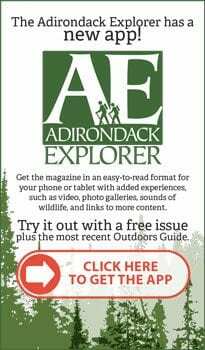 This led me to dig back and look at how the Forest Preserve has changed in the modern era of the Adirondack Park, a period of nearly 50 years. I went back to 1970, to the technical reports of the Temporary Study Commission on the Future of the Adirondacks. The main Forest Preserve data is provided in the private and public lands set of reports. All of the Temporary Study Commission reports are important historical markers. The Temporary Study Commission followed on the work of the longstanding “Pomeroy Committee” or Joint Legislative Committee on Natural Resources, as well as the Conservation Department, precursor to the DEC, who all had variously called for a formal Wilderness system for the Forest Preserve in the 1950s and 1960s. 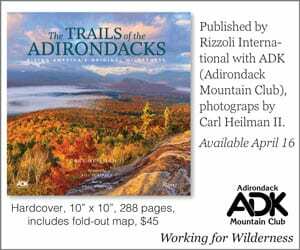 Many others had called for Wilderness areas in the Adirondacks prior to the 1960s, echoing the larger national movement that saw passage of the National Wilderness Act in 1964. 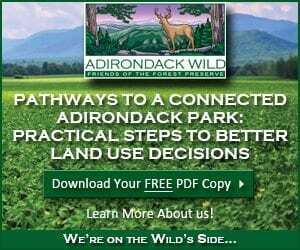 The Study Commission reports, using work developed by the Joint Legislative Committee, provided the architecture for the Adirondack Park State Land Master Plan and established the Forest Preserve classification system we all know today. It’s interesting to read the descriptions of different Forest Preserve units and the Temporary Study Commission’s ideas about the classification system that came to be. In 1970, the Temporary Study Commission reported that the Adirondack Forest Preserve totaled 2,245,760 acres, divided between Wilderness/Primitive (1,072,900) and Wild Forest (1,165,000). (Another 7,860 was recommended for classification as Intensive Use and State Administrative, but no breakdowns were provided.) 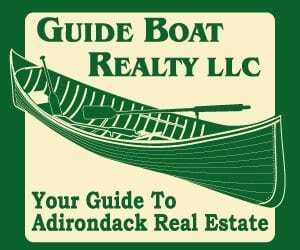 The Study Commission acreage is similar to numbers supplied by Norman Van Valkenburgh in 1968 in his history, The Adirondack Forest Preserve (1979), of 2,244,828 acres. 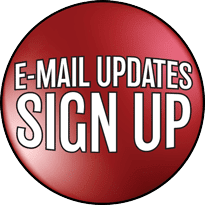 The APA website states that in 2017 the Forest Preserve had grown to 2,595,689 acres (which includes the acreage for the lands classified in February 2018, though they are listed as “pending”). 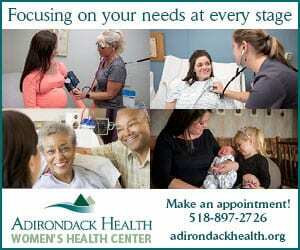 That would put the growth of the Adirondack Forest Preserve at 349,929 acres. Unfortunately, the way in which Forest Preserve acreage is calculated has changed over the years. Certainly, mapping technology has greatly improved in accuracy in the last 50 years, but other factors make comparisons over time an inexact science; for example, whether or not surface water area is included in acreage numbers. Given that these numbers are close, though rough estimates, it seems safe to say that the Forest Preserve has grown by around 350,000 acres in the last 50 years, to 2,595,689 acres. After the February classifications, Wilderness/Canoe/Primitive lands now stand at around 1,242,000 acres and Wild Forest stands at 1,324,000 acres. The remaining balance is made up of Intensive Use, Historic and State Administrative areas. 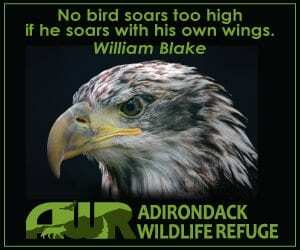 The February decisions marked the completion of the classification process by the APA-DEC for the entire 69,000 acres of former Finch, Pruyn & Company lands purchased by Governor Cuomo from The Nature Conservancy starting in 2012, along with a few thousand acres of other lands. The result was roughly 26,000 acres for Wilderness, 11,000 acres for Primitive and 35,000 acres for Wild Forest. 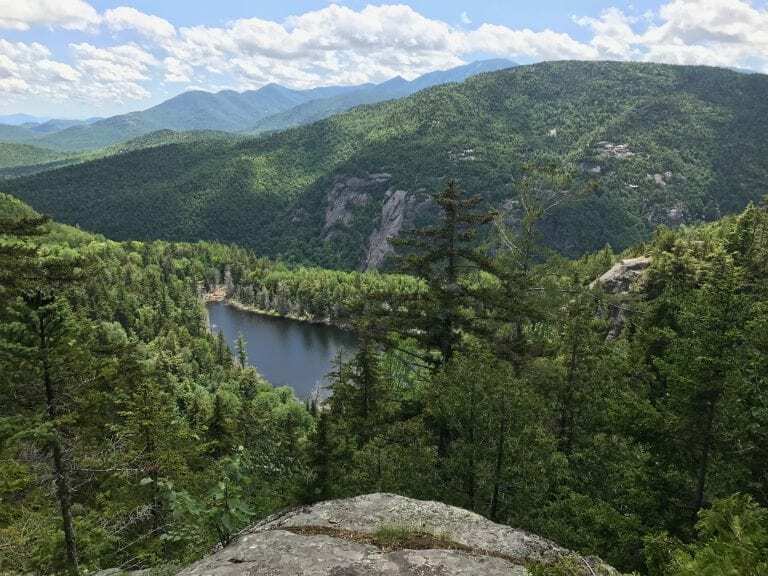 This process saw two new Primitive Areas created – the Pine Lake and Essex Chain Lakes areas – and the new Hudson Gorge Wilderness was created, mostly from upgraded Primitive lands, and now totals 23,494 acres. The score will change a bit in the next year when 953 acres of Primitive lands on the east side of the Hudson River will be added to the Hudson Gorge Wilderness area. Over the past 50 years, growth in Wilderness, et al, lands has been around 168,000 acres and Wild Forest has grown by around 159,000 acres. The Forest Preserve has seen around a 16% growth in 50 years, representing a shift of about 6% of the whole Park. 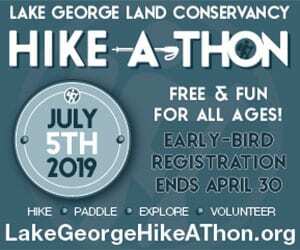 This 350,000 acre growth in Forest Preserve in these years was accompanied by state purchase of over 750,000 acres in conservation easement lands. Combined, that’s a shift of nearly 20% of all the Park’s lands and represents some 56% of the Park’s 6 million acres, of which a fair chunk is open water. One lesson of the last 50 years is just how hard it is for new Forest Preserve lands to be classified as Wilderness. In their February decisions, the APA-DEC added nearly 25,000 acres to the High Peaks Wilderness Area with the classifications of the MacIntyre East and West tracts, Boreas Ponds, and Casey Brook. Another 1,300 acres was added to the Hudson Gorge, Silver Lake, Blue Ridge, Hurricane Mountain and West Canada Lake Wilderness areas. The 25,000 acres of new Wilderness created in February represents nearly 15% of total new Wilderness, et al, lands created over the last 50 years in the Adirondack Park. I know that many see the February 2nd decisions as a profound missed opportunity, or even a pernicious sell-out. Others see it a great taking and locking away of a beautiful public area for the hearty few at the expense of the many. These arguments have coursed through Adirondack history. 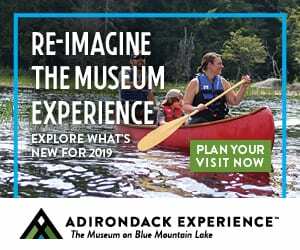 In my time as an advocate, I’ve always evaluated Park management decisions on whether or not they advanced environmental protections for the Adirondack Park. That’s the goal. 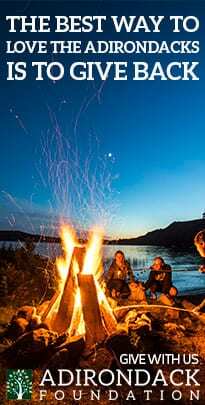 The list of environmental victories, the many before my time, and those during my time, is long and has created the Adirondack Park that we all are blessed to know, experience, and enjoy today. 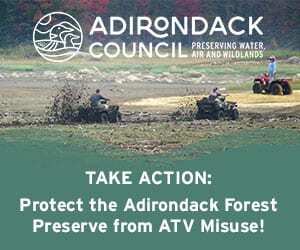 The Boreas Ponds classification decision, however imperfect, advanced environmental protections for the Adirondack Park and is consistent with the grand sweep of history for Forest Preserve acquisitions and classifications. Illustration: Public land in the Adirondacks in 1973 (courtesy AdirondackAtlas.org). 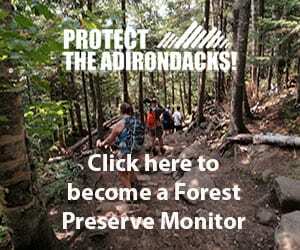 Should Campfires be Banned on the Adirondack Forest Preserve? Sounds like the vast majority of these lands have been classified with rather strict restrictions. The lands that have the more intensive use designations are minuscule. Well done, if that’s your gig. It’s pretty much all done with the exception of a few final large parcels. 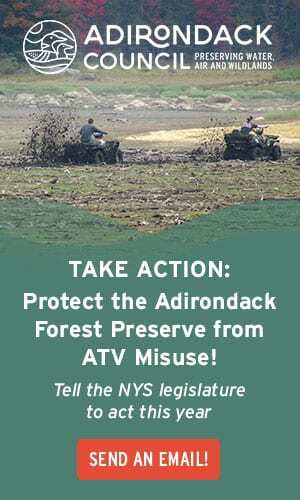 Perhaps NYS realizes that some lands need more protection than others? 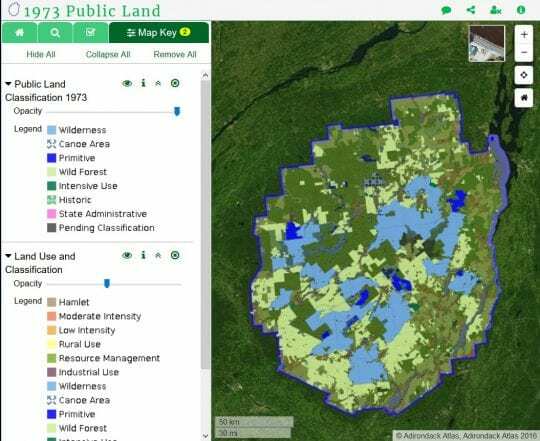 Currently, the “vast majority” of NY state lands are NOT classified as Wilderness. One only needs to zoom out their lens to the entire state to see this. This isn’t a numbers game – it is about protecting sensitive land and encouraging the wild character of wilderness areas. By “these” lands I mean Forest Preserve lands. Should have been more concise. Just pointing out a fact – not making any sort of judgment. All the while creating an economic “no go zone”. I like your optimism Peter. “One lesson of the last 50 years is just how hard it is for new Forest Preserve lands to be classified as Wilderness.” 50% of the lands classified over the past 50 years have been given the FP’s most protected classification. Perhaps it was “hard” but it certainly was done? Basically all the rest was given the second most restrictive classification. Wild lands preservation has clearly been achieved. 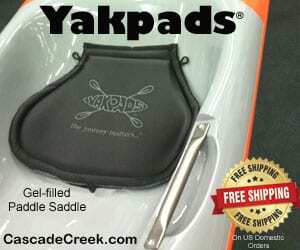 Probably the most protected lands that you described are the easement lands that are protected from development and restricted in use more than Wilderness lands since in many cases the public is not allowed to use it. The type of protection that got us the “gem” that is the Boreas ponds that everyone was falling all over themselves to get their way with. Mostly small purchases until Nature Conservancy and similar orgs stepped up to the plate in the mid-90s when chaos in the timber business threatened to allow subdivision on a grand scale. Yes, the Nature Conservancy has been a Godsend.